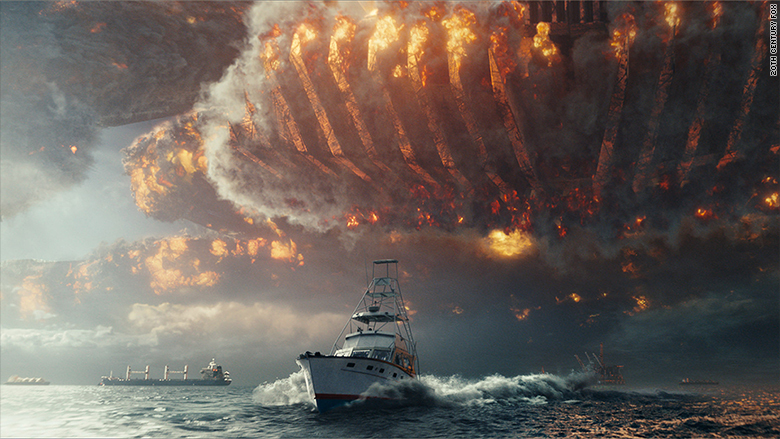 "Independence Day: Resurgence" was full of explosions, but none were at its box office. The follow up to the 1996 blockbuster brought in an estimated $41.6 million at the North American box office, falling short of projections that it would make about $50 million. "Resurgence" did not even top the $50.2 million that the original "Independence Day" made during its opening weekend in 1996. That's notable considering the average ticket price in 1996 was roughly half what it is today, according to the National Association of Theatre Owners. The 20th Century Fox film battled more than just aliens to bring in moviegoers this weekend. A 33% score on review site Rotten Tomatoes, possible sequel fatigue and the fact that Will Smith chose not to reprise his leading role may have hurt ticket sales. "Independence Day: Resurgence" box office didn't bring any fireworks at the box office this weekend. The film made $143.6 million globally this weekend. 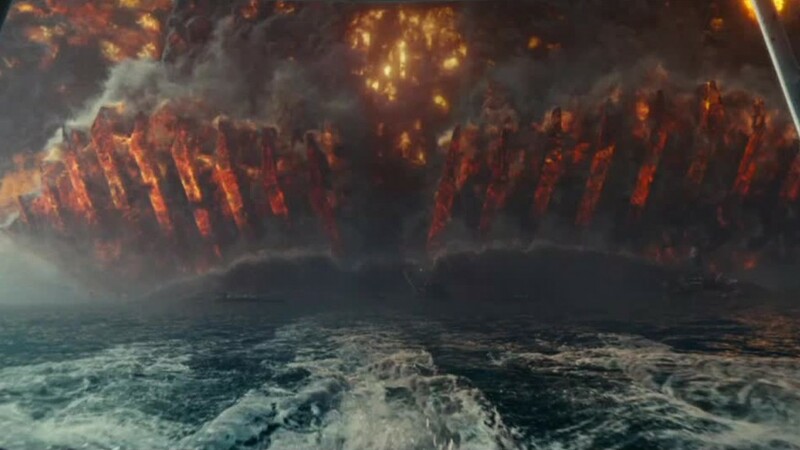 "'Independence Day: Resurgence' is the latest sequel of many this year that did not get great reviews and simply did not connect with audiences," said Paul Dergarabedian, senior media analyst at comScore (SCOR). "Some sequels have worked, but more often than not they've failed to find mass acceptance and that's an issue for the industry." This weekend's box office wasn't a complete wash for sequels, however. Disney's "Finding Dory" had a strong second weekend taking the top spot with a $73.2 million haul. The film about the forgetful fish voiced by Ellen DeGeneres reeled in the top animated film opening of all time last weekend. So far, it has made $396.9 million globally for Pixar and Disney (DIS).